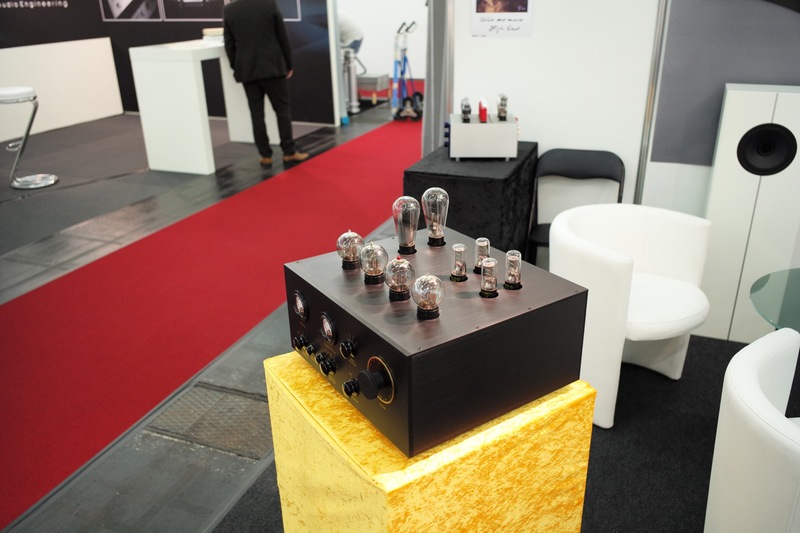 Not on audition this replica we46 amplifier with modern transformers, another rectifier circuit yet 264 and 205 tubes. Maybe worthy an audition one day? The 205 is one of the sweetest tubes you can imagine. Unfortunatly the Chinese replicas don’t even come close be that in the power stage or the rectification section. Done shared auditions between the Chinese and western tubes and its a no brainier. Probably one of the reasons they fetch serious money these days. This replica uses original western electric 264’s and 205’s. Good job. Psvane recommends the following operation as a Nominal Working Condition. These values are much smaller than the WE’s. 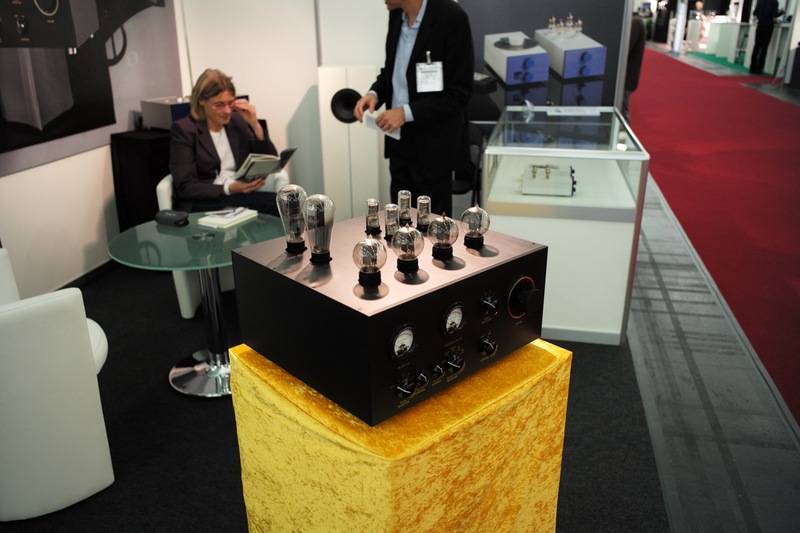 Psvane looks beautiful, it’s perfectly made tube but a bit out of the specs. For full power grab a WE205 and pray or grab a Full Music and enjoy what could be a nice sounding tube.